God is love, right? Just like the Bible tells us. But that’s not the end of the story. Actually, that opens up everything. We are called to live in love. First with God, then with everyone else. If we do so, it changes everything. If we don’t, we loose everything. God is love, right? Replace love in the following verse with God and it gives us a fresh perspective on it. If we don’t have love, we’ve gotten nowhere. 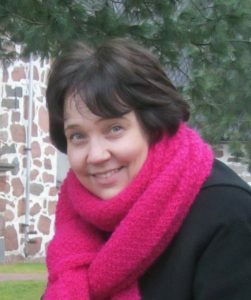 So, no matter what we say, what we believe, and what we do, we are bankrupt without God. If we don’t have God, we don’t have anything. No matter how successful you are, how accomplished you are…if you don’t have God, you have nothing. You are bankrupt without God. Sounds like a very sad existence to me. Especially when we don’t even have love without God because love comes from God. What to do then? Seek God with everything you’ve got. God wants to be found. God wants to pour out love upon love. God wants to empower you to live in his love. Not just on Valentine’s Day but every day of your life. Enlarge our territory of love. Make us rich with your love. 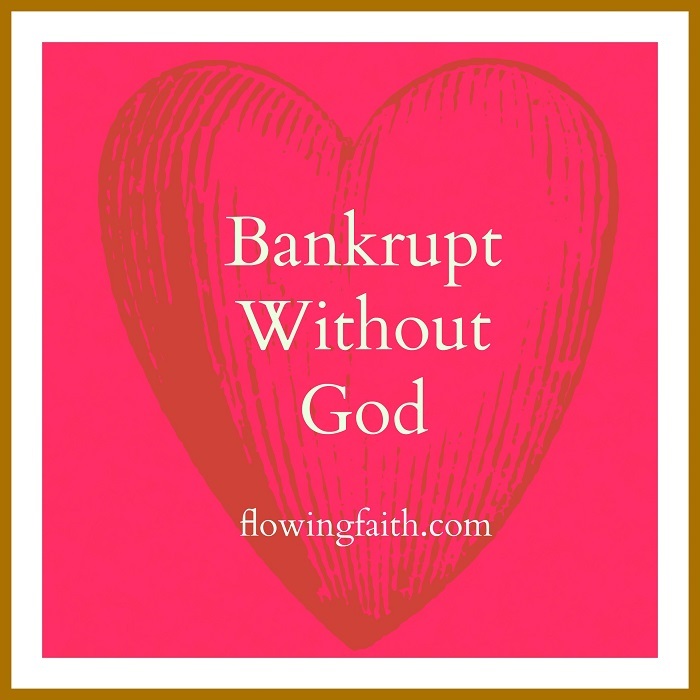 Q4U: Have you been bankrupt without God? How did you gain everything with God? Be blessed, my fellow pilgrim, as you live and love with God!